CHICAGO (WLS) -- A guilty verdict for a Chicago police officer charged in a store beating back in 2012. Aldo Brown and another officer were carrying out a search at a South Side convenience store. 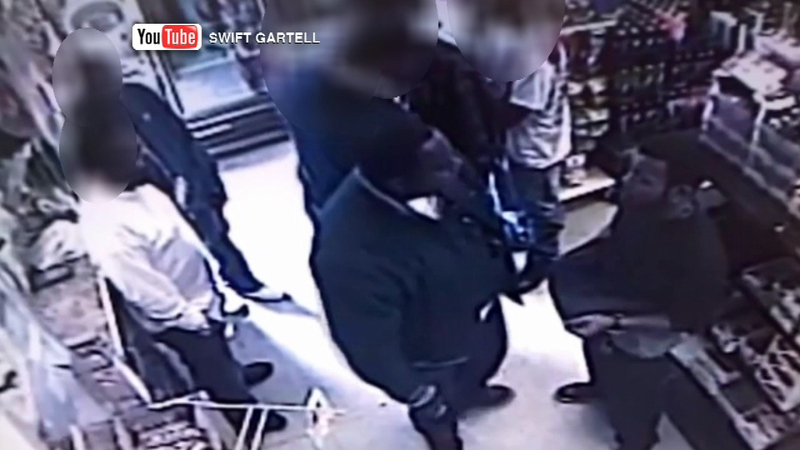 Surveillance video appears to show Officer Brown kicking and punching a store employee. Brown claimed he was just searching the man for a possible weapon.